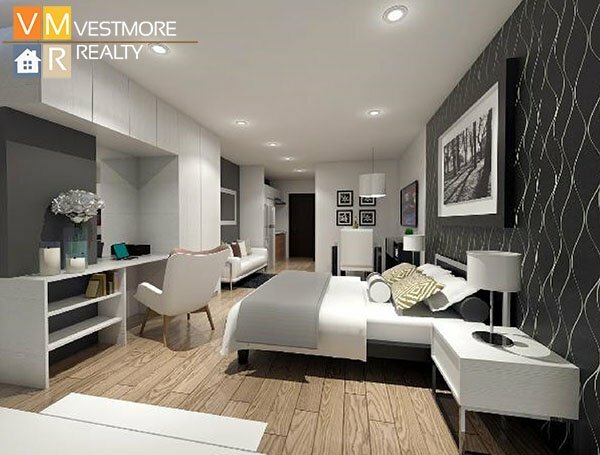 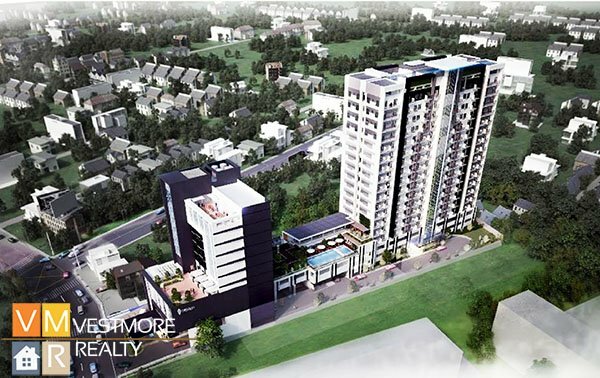 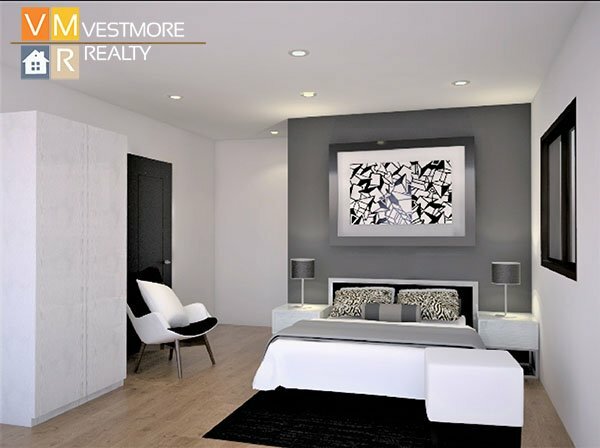 Ivory Residences Condominium is an 18 story condominium project that is located at J.P. Laurel Ave., Bajada, Davao City. 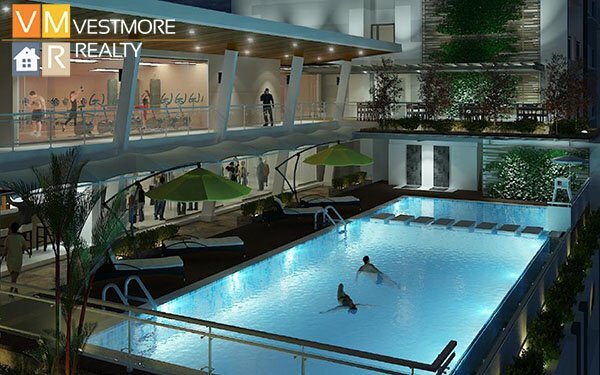 A hotel will also be constructed beside Ivory Residences. 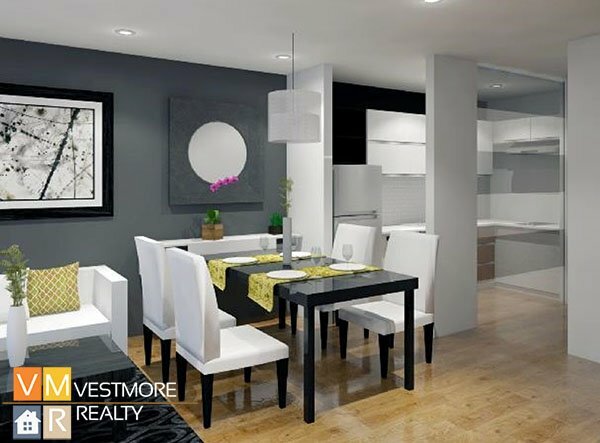 It is developed by Santos Land Development Corporation, a very successful homegrown developer. 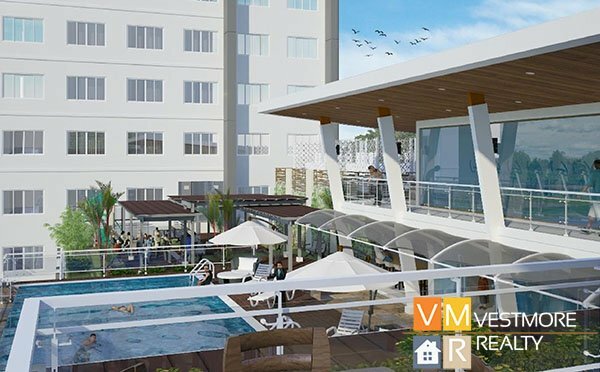 This company is behind several remarkable projects in Davao like Ilumina Estates, La Vista Monte Subdivision, Celerina Homes, to name a few.